The locations, some of the busiest in the city, include Karol Bagh, Nirman Vihar, Scope Minar, Ganesh Chowk, Durgapuri Chowk and Kirti Nagar. 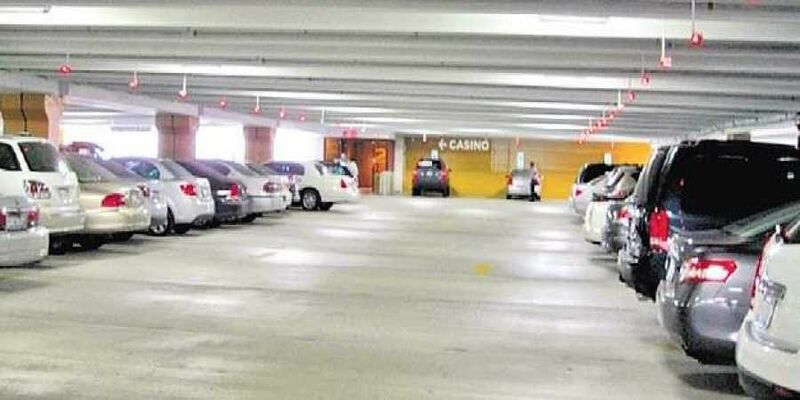 NEW DELHI: The municipal authorities in the capital, along with the Delhi government and its Lieutenant Governor, have identified several traffic hotspots in the city to build 20 multi-storied parking complexes in a bid to reduce congestion and smoothen movement. The various agencies involved include the east and north civic bodies, the PWD, the BSES Rajdhani Power Limited and the DDA. The plan was put into place following a 2016 Supreme Court order to all stakeholders to decongest Delhi’s roads by dividing them into categories according to their importance. The city’s Traffic Police department then submitted a report to the Delhi government which in turn directed the various municipal authorities to start pinpointing locations. “The road engineering team has identified the needs, now it depends upon the seriousness of concerned civic authorities. However, our team is in touch with the concerned authorities,” said a senior official in the home department. The estimated time for the construction of all the parking lots and complexes is by 2021. However, the Delhi Home Department, which is heading the project said, “The concerned departments and authorities have submitted the specific timings of the start of the project work. But, the final deadline was issued to everyone.